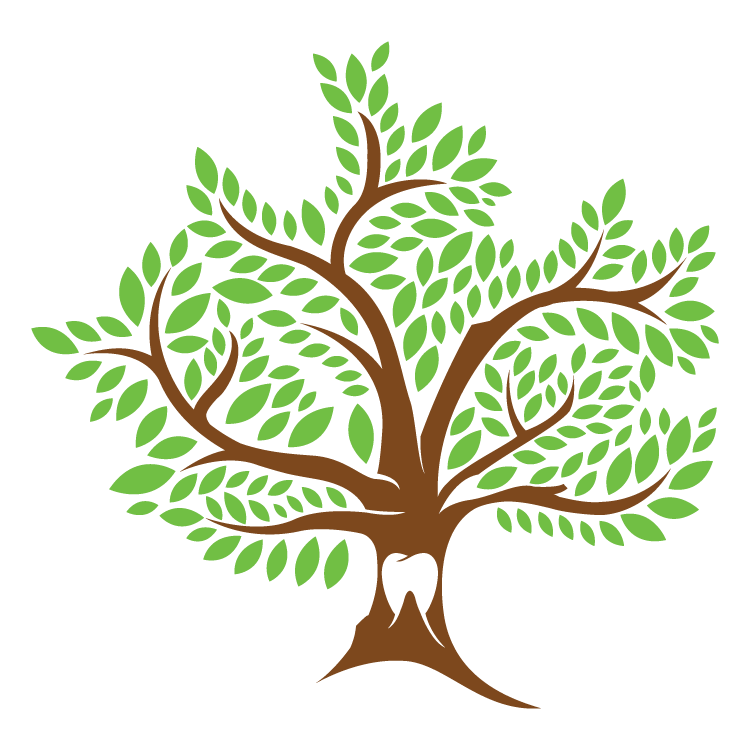 Our office provides specialized dentistry for family members of all ages in a warm, caring and friendly environment. We focus on preventive care to help each patient grow a healthy smile that will last a lifetime. Our office serves infants, children, teens and adults in Parkville, Missouri. Complete our quick online form to request your next appointment. We provide a wide range of dental services including cleanings, fillings, emergency visits and more. Let our family take care of your family! 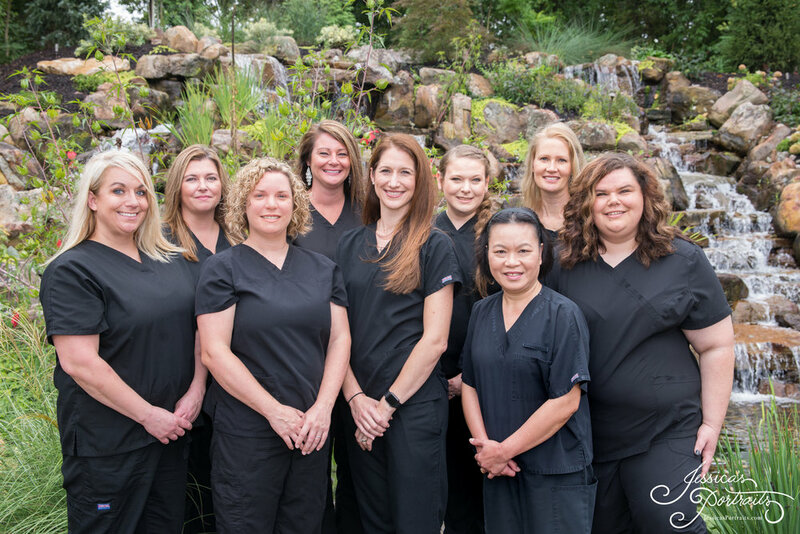 Meet the friendly staff of Parkville Pediatric Dentistry.